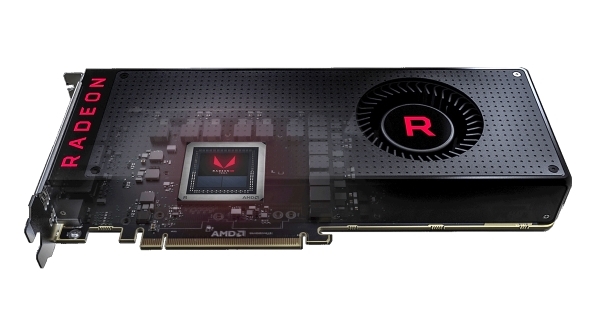 AMD have confirmed they are “ramping up production” of graphics cards to cope with the shortfall of GPUs in the channel, but have reiterated that a major shortage in memory manufacturing is affecting the number of cards available, and not just because of those accursed miners. Can’t buy a new graphics card? Why not learn how to make the most of your current gear with our easy how to overclock guide? Lisa Su took charge of their recent earnings call to discuss their 2017 financials and, of course, a lot of the questions that came up surrounded the inexorable rise of cryptocurrency mining and the vanishing stocks of graphics cards that has accompanied it. She has mostly been trying to downplay the cryptocurrency windfall of miners buying up all the Radeon GPUs that hit the market, claiming that it’s still only in the “mid-single digit percentage” of their annual revenue. That said, it accounts for around $47m worth of the revenue growth in the Computing and Graphics segment of the business. That’s a third of the $140m growth that segment provided the company last year. Given the equal footing the GPU and CPU parts now seem to have alongside this mining revenue growth, maybe AMD ought to be renaming this segment to something like the Computing, Graphics, and Environmentally Destructive Money Grabbing segment. But maybe I’m just being negative in the face of the current GPU crisis stealing away all the gaming cards. But really when we’re talking about GPUs it’s impossible not to talk about the impact of the blockchain, the miners, and the graphics card prospectors. It is potentially good news that AMD are looking to ramp up production, but as they say there is a limit to what they can do themselves. “Relative to just where we are in the market today, for sure the GPU channel is lower than we would like it to be,” says Dr. Su. “So we are ramping up our production. Reading between the lines it seems like graphics card production is going to be a sticking point throughout 2018, not just because of cryptomining, but also because there has been such a shortfall in memory production. 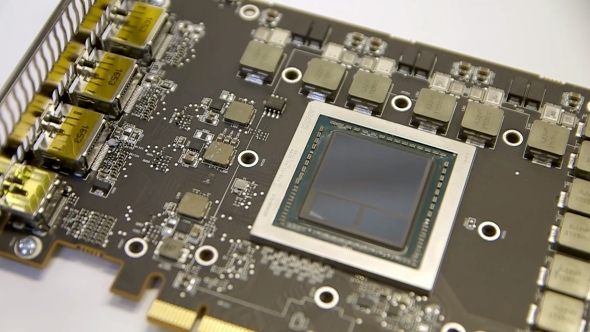 This isn’t good news for anyone and potentially explains why there are unlikely to be any new AMD graphics cards being created this year, aside from a few 7nm AMD Vegacards.